A couple of years ago, Amazon made the headlines when they debuted a new concept: A retail grocery store with no checkout lines or cashiers. Instead, shoppers simply put items they want to buy into their bag and walk out. Dubbed Amazon Go, the stores use a lot of hi-tech sensors and tracking technology to know what users take, and they bill their credit cards instantly. Today, Amazon has nearly 10 stores, with many more planned for future expansion. This model is the pinnacle of frictionless commerce. It’s easy to use from the customer’s perspective, with a unique and repeatable shopping experience. 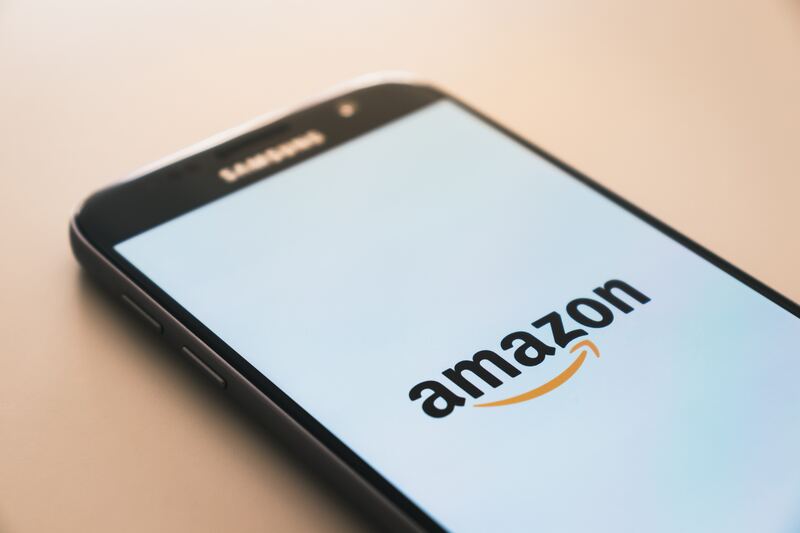 For Amazon, of course, it solidifies their position as a retail market innovator. What does this have to do B2B e-commerce? It all comes down to the customer experience and making your buyers’ jobs easy. And what could be easier than walking into a store, getting what you need, and walking out without having to wait in line? Here’s the cool thing: Automating credit processing is basically that. Let’s take a closer look how automating the credit process can make you more like Amazon. When you automate credit checks on your B2B e-commerce site, you’re doing more than just processing an order. You’re also setting yourself—and the customer—up for big savings that can help you to scale. The savings comes when you don’t have to pay employees on time-wasting tasks related to credit checks, invoices, collections, etc. By reducing time spent on administrative stuff, you can redirect those resources to more important things—like scaling your business! What’s more, automating credit checks you can process more orders in less time. Scaling a business in this way can help you provide better, faster, and maybe even less expensive, services and products to your customers. And providing a better customer experience is exactly how Amazon has been able to dominate e-commerce industry all these years. It’s a real win-win! Speaking of speed, by automating the credit process you can also get paid faster—at least, if you use Credit Key. With instant credit processing, your customer can get approved for a short-term loan and your business can receive the revenue within 48 hours. Getting paid faster is a great way to avoid a cash flow crunch while also reducing risk of fraud or chargebacks. Ultimately, this provides more flexibility for your business, giving you more working capital upon which you can invest in innovation and growth, a very Amazon-like thing to do. It’s no secret that Amazon proved its business model by only selling books at first and then selling nearly every product under the sun, even high-end items like this $160,000 watch. How did they get there? By reducing the complexity needed to complete transactions. Luckily, that’s one thing that automating the credit process can do for you. Just think about all the steps involved in manually processing orders and doing credit checks. Automating the process not only takes less time, it also takes fewer steps, which means that even bigger sales can be reduced the same process, and a human doesn’t even need to get involved. If you’re considering automating parts of your business, it’s time to look at automating credit. Contact us to see how Credit Key makes this easy for you and your customers, making you more like Amazon in the process.